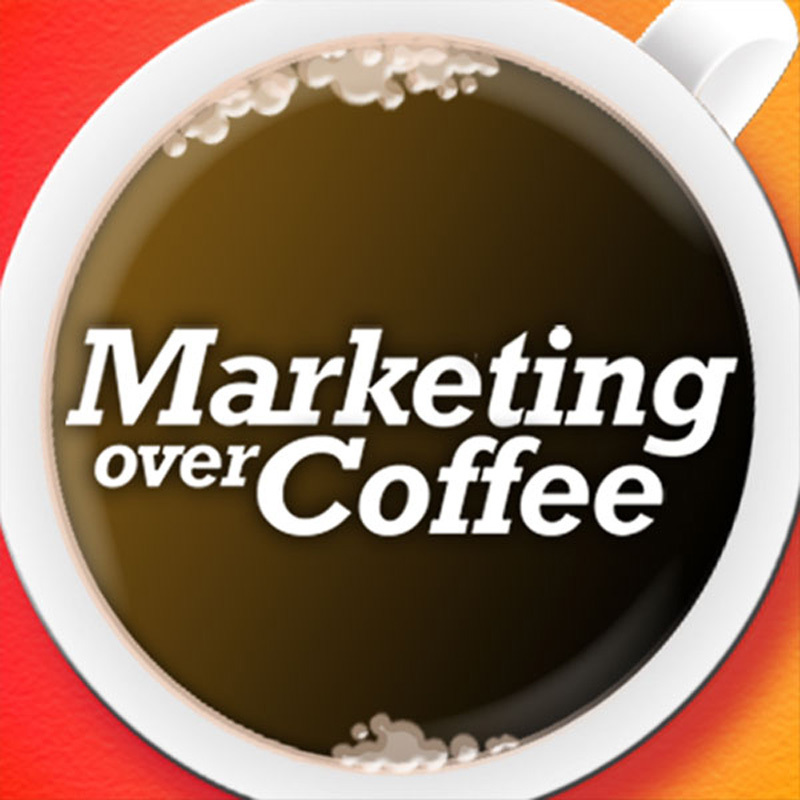 Is Marketing becoming IT, or is IT taking over Marketing? You need to be the best in the world. Adding Bots to your marketing plan. Attack Marketing and other Black Hat issues. How the Web will affect politics in 2008. Excellent talk about IT and Marketing. In smart environments, one respects and acknowledges the other and knows when to engage the other. These tend to be smaller, agile firms as the larger ones cannot see as there are giant silos around them. This culture has to come from the top and be woven in the org to be successful. If a company or firm is still using the term “webmaster” they most likely are not agile.